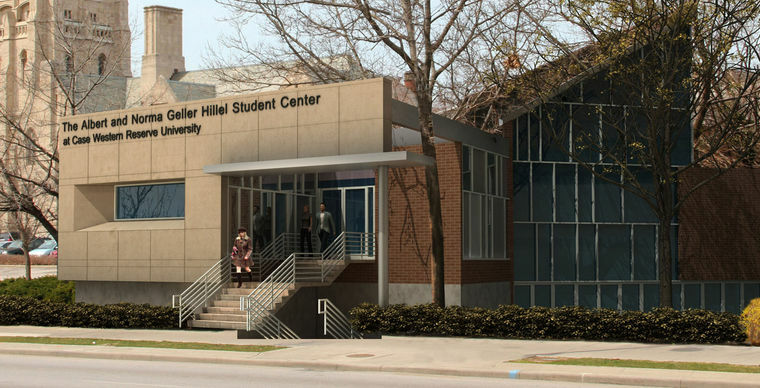 We reported back in October that a new kosher restaurant was coming to the new Cleveland Hillel building, The Albert and Norma Geller Hillel Student Center, and that restaurant has opened earlier this year. The restaurant, Kantina, is on the Case Western Reserve University campus but is open to the public serving the entire Cleveland Jewish community. 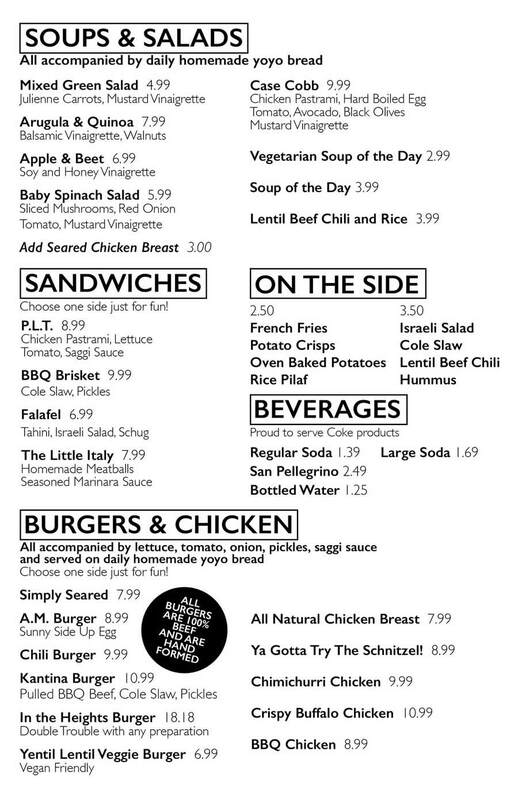 The menu includes a mix of salads (including Cobb, Arugula & Quinoa, and Apple & Beet), soups, sandwiches (including Falafel, Meatball, and BBQ Brisket), as well as a variety of burgers and chicken entreés. Kantina will also be offering boxed lunches, which are super helpful for students on the go. Monday – Thursday from 11am to 8pm and on Friday from 11am to 2pm. The restaurant is closed on Saturday and open on Sundays for private events only. Starting Monday May 16, Kantina will open for dinner from 5pm to 9pm Sundays – Thursdays featuring an upscale dinner menu featuring steaks, chops, seasonal fish, and homemade fresh pasta. Kashrut supervision for Kantina is under Cleveland Kosher.